Contemporary mid back, Italian made and designed by Rossetto. 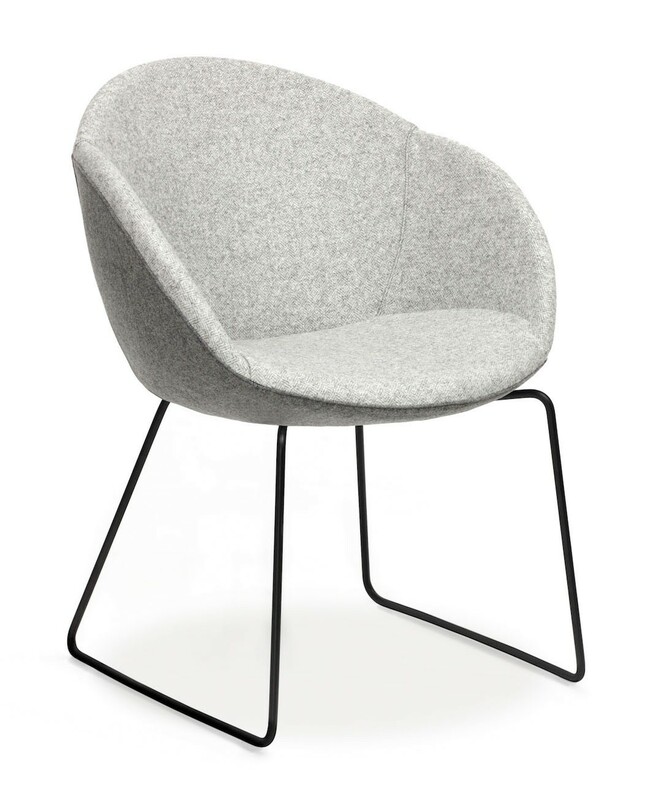 Available in 5 different base options and upholstered in your choice of fabric. – 10 year NZ manufacturer warranty.